The patio at the Freehand Miami. Photo by Adrian Gaut/ courtesy of The Freehand Miami. The bad lighting, sterile dormitories, and pay-as-you-rinse showers are nowhere to be found in today's hostels. Instead, young hoteliers and smart entrepreneurs are responding to millennials' love of new experiences, good design, and community spaces with budget hotels-as-affordable-luxuries: friendly, social, Wi-Fi-equipped, and highly Instagrammable. Atmosphere: In Miami, a breezy Deco building a block from the beach is outfitted with a fun and fashionable crowd drinking specialty cocktails by the pool. In Chicago, Roman & Williams tapped their eclectic design sensibilities to create an artsy enclave in the gallery-heavy River North neighborhood. Perks: Award-winning bars, bungalows and duplexes for small groups, hotel-grade mattresses, a roster of special events. Private Rooms? Yes, with ensuite bathrooms. Location: Paris, Barcelona, Berlin, Copenhagen, Dublin, and many more locales in the coming year. Atmosphere: Old warehouses and factory buildings are reimagined as cool gathering spots for fashionable kids who don’t want to be called backpackers. 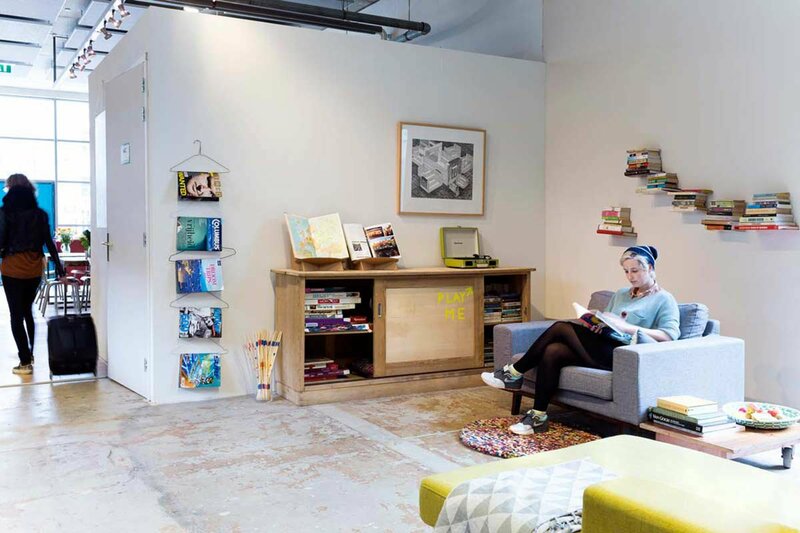 Quirky interiors reflect the neighborhood, with lots of design details to keep eyes wandering. Perks: Boutique design, en-suite bathrooms, free and fast Wi-Fi. Private rooms? Yes. And self-service penthouses . 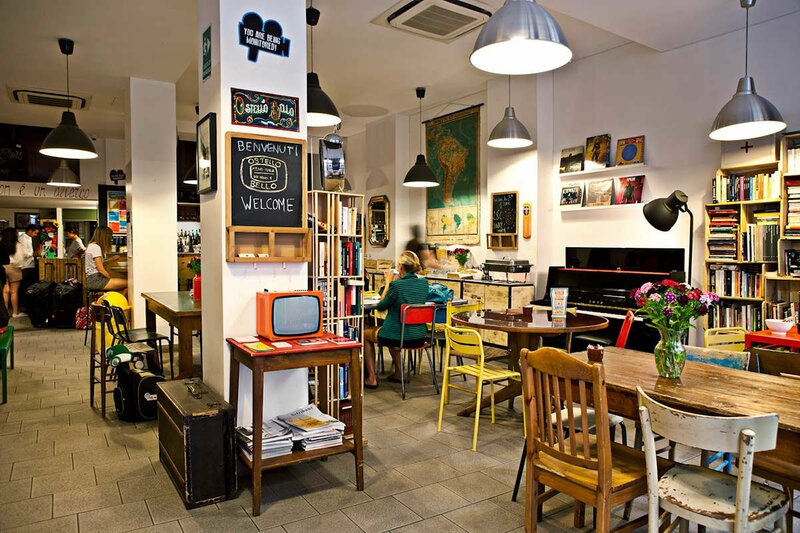 Atmosphere: Cozy and hip and just two blocks from the city’s main drag. Reclaimed wood floors, Bauhaus furniture, and lots of books make the gastropub, lively bar, and heated patio places to linger. Perks: Live concerts, movie premieres, art parties, gym, free Wi-Fi, and a full range of sleeping options. Private rooms? Single, double, and family-style quads with a shared WC. Photo courtesy of The Independente. Atmosphere: Spacious and bright in a picturesque city square, the former residence has 100-year-old moldings, new-fashioned furniture, beautiful floor tilings, and suites with balconies overlooking the river. Perks: Security cards, lockers, cool restaurant and bar serving Portuguese fare. Private rooms? 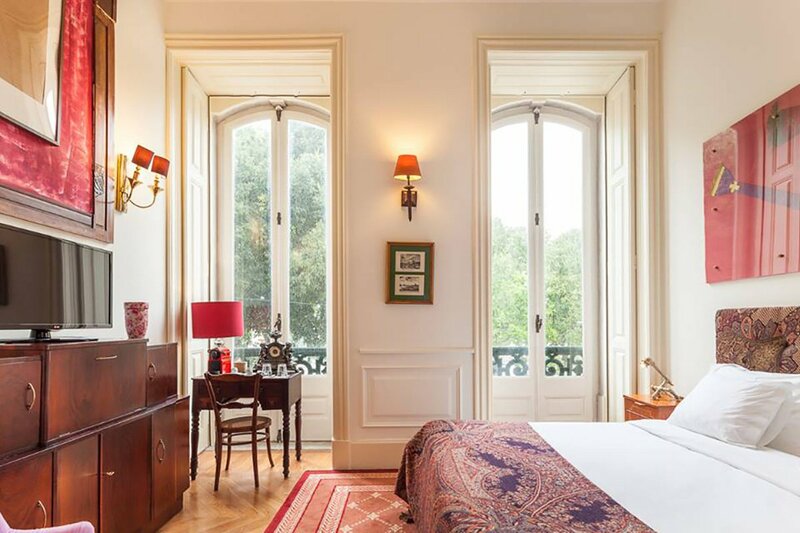 Yes, suites with classical Portuguese architecture. 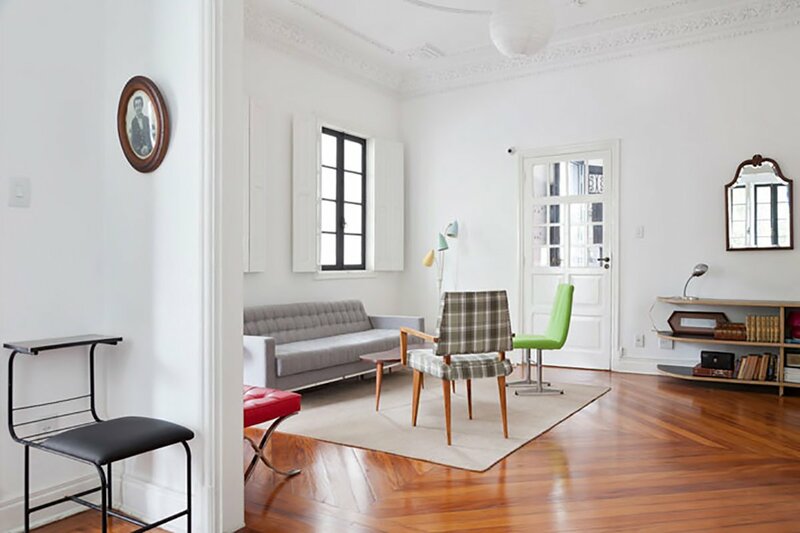 Atmosphere: A bright and airy 19th-century villa in the historical Vila Mariana neighborhood has a grand entrance, herringbone wood floors, midcentury furniture, simple dorms, and private rooms for couples. Perks: Towels and linens, free breakfast and Wi-Fi. Maps and recommendations can be downloaded to guests’ phones from QR codes embedded throughout the house. Private rooms? Yes, for singles or couples, with shared baths. Photo courtesy of Ostello Bello. Atmosphere: A funky rec room for the kids just a few steps from the Duomo. 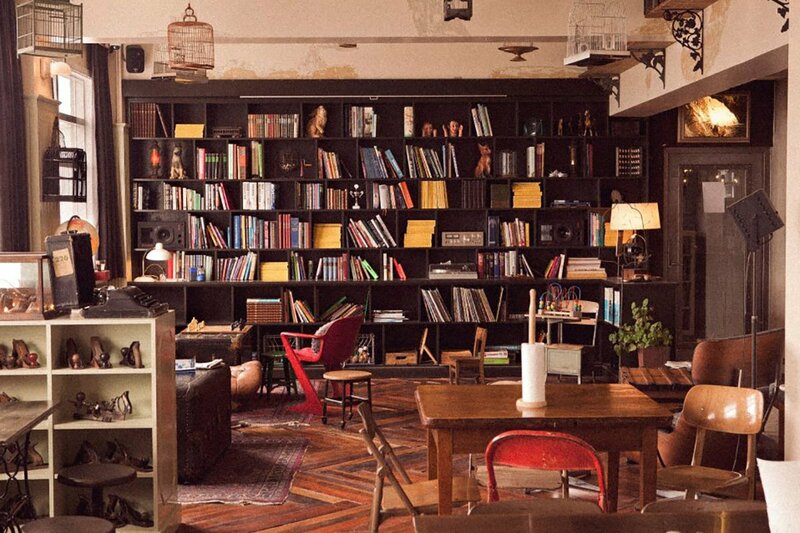 The cozy cafe, lending library, and hand-drawn wall illustrations give it warmth and whimsy. 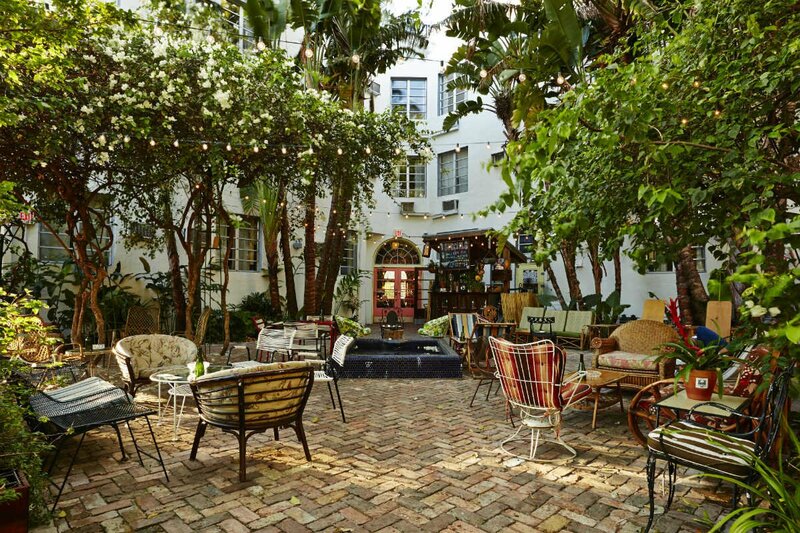 Perks: Private bathrooms in every room, complimentary breakfast, "Italian grandma-style kitchen" (with kitchen garden), hammocks on the terrace, free Wi-Fi, and musical instruments on hand for spontaneous jamming. Atmosphere: Industrial and upcycled, this water-saving, green-roofed building offers a sustainable place to stay that's also affordable. Novel! Perks: En-suite bathrooms, free Wi-Fi, ladies-only rooms, recycled materials — from bricks to corkscrews. Nearby boutique hostel has private and family rooms too. Private rooms? Yes, shabby cabins, deluxe rooms, and superior rooms all have ensuite bathrooms. Photo courtesy of Alabama Hostel. 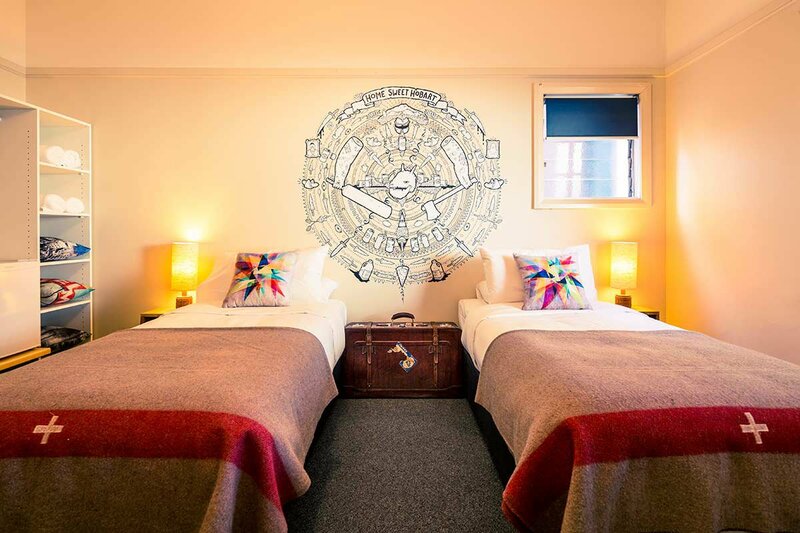 Atmosphere: Old-fashioned budget hotel from the '30s reimagined as a hip budget boutique hotel today and located in a city prized for its indie sensibility. 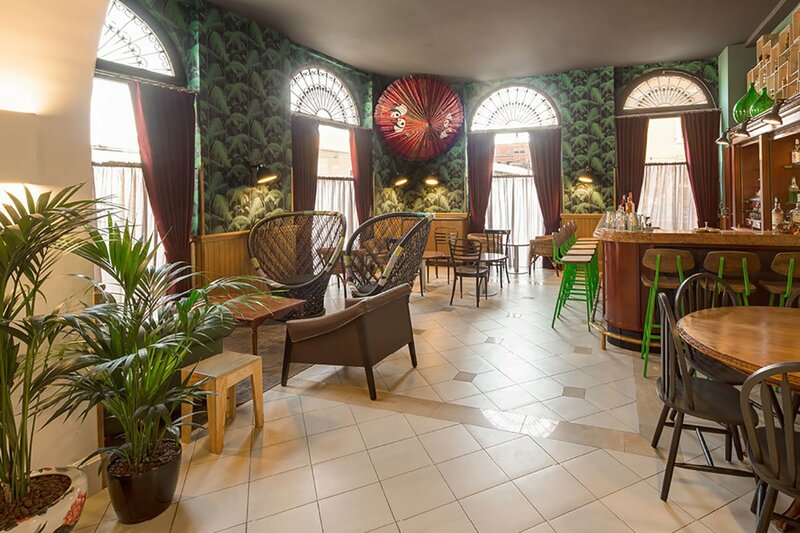 Perks: Plant-filled balcony, nicely stocked bar, vintage touches, tidy rooms, free Wi-Fi, and a very friendly staff. Private rooms? Yes, standard, twins, deluxe queens, all with shared bathroom facilities. 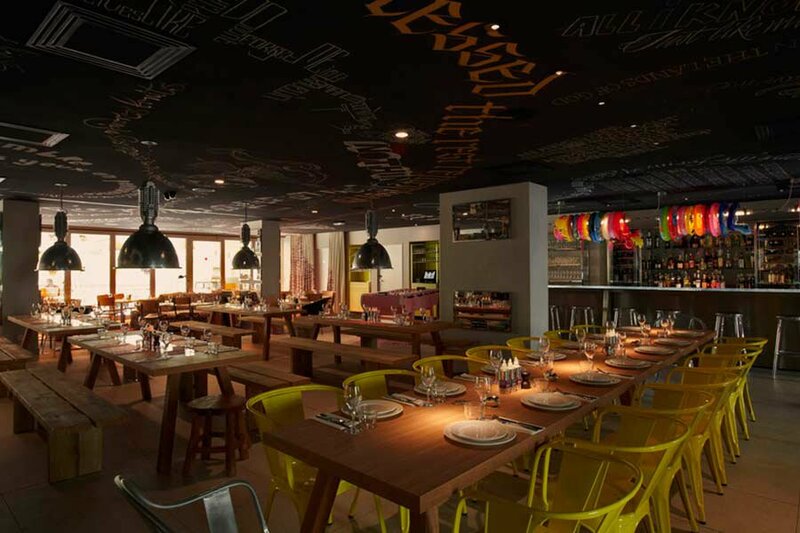 Atmosphere: Cute and contemporary and Starck-designed, with a minimalist look and a fun-to-the-max vibe. Perks: Video booths, iMacs, free Wi-Fi, free movies, events, and quirky in-room items (you'll have to see for yourself). Private rooms? Yes, all with ensuite bathrooms.